Pedestrians can suffer serious and fatal injuries in collisions with motor vehicles, and sometimes those crashes involve negligent pedestrians. Motorists in Texas are familiar with the idea that pedestrians always have the right-of-way. While this is true in many scenarios, a pedestrian can behave in a careless or reckless manner, and that behavior can result in a collision. In such situations you might be asking yourself: is a pedestrian ever at-fault in an accident? An Austin pedestrian accident attorney can say more, but generally speaking, in situations where a pedestrian was distracted or violated traffic laws, that pedestrian may be at fault for his or her injuries. Trespassing, such as on train tracks or on private property. To be clear, most pedestrian accidents do result from a motorist’s negligence. For instance, pedestrians routinely suffer debilitating injuries because an automobile driver was talking or texting while driving, or because a motorist was driving aggressively and failed to stop at a crosswalk. Yet pedestrians can be wholly or partially to blame when a collision occurs. At the same time, even when a pedestrian is at fault to a degree, that pedestrian still may be eligible to seek financial compensation from the motorist involved in the crash. When a pedestrian is partly to blame for an accident but not wholly to blame, Texas law on proportionate responsibility (Tex. Civ. Prac. & Rem. Code Ann. §§ 33.001-33.017) says that the pedestrian may remain eligible for compensation. 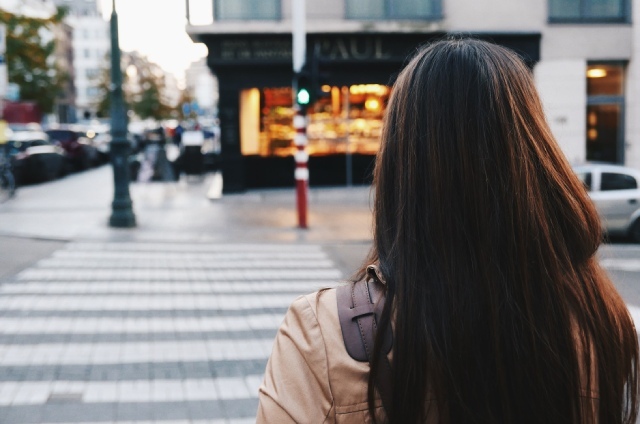 As long as a pedestrian is not more responsible (or more at fault) than the other parties involved in the crash, the pedestrian still can recover damages. To put that another way, if a pedestrian is 50 percent or less at fault, she can still obtain damages from the other at fault party. In such a scenario, the pedestrian’s damages award will be reduced by her percentage of fault. For example, if a plaintiff is determined to be 20 percent at fault, a damages award of $50,000 would be reduced by 20 percent, or $10,000, and she would receive $40,000 total. Once a plaintiff is 51 percent or more at fault, however, the law bars her from recovering anything. While pedestrians do have the right-of-way in most places in Austin, and motorists do owe a duty of care to pedestrians, bicyclists, and other motorists on the road, sometimes pedestrians can be at fault in an accident. However, just because a pedestrian was partially to blame does not mean that the pedestrian is ineligible for compensation. If you were injured in a collision, you should speak with an Austin pedestrian accident attorney about filing a claim for compensation. Contact Robert Littleford Buford III, Attorney at Law, at 512-710-1057.